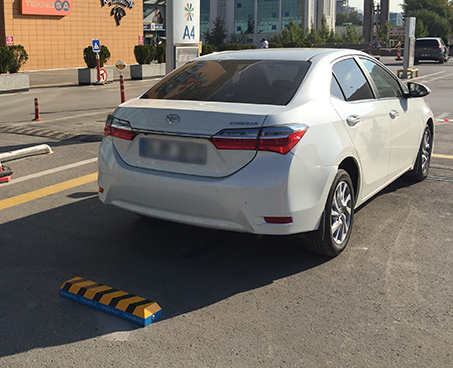 OKB Technology company producing smart parking barriers that allows remote authorization by smartphones, web panel or Bluetooth. 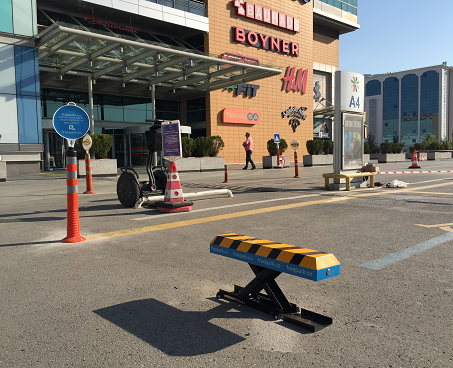 Smart parking and entrance systems are created in Turkey under the brand of Freepark. For additional information about our services, please contact us. OKB Technology company producing smart parking barriers that allows remote authorization by smartphones, web panel or Bluetooth. 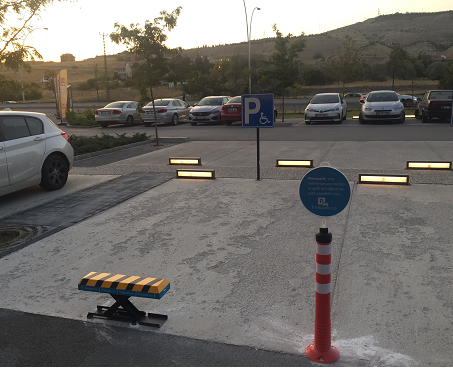 Smart parking and transition systems are created in Turkey under the brand of Freepark. For additional information about our services, please contact us. What is Freepark Smart Parking Barrier? Why Freepark Smart Parking Barrier? To become a member of our team send us your CV! Find the perfect job at a OKB Technology!